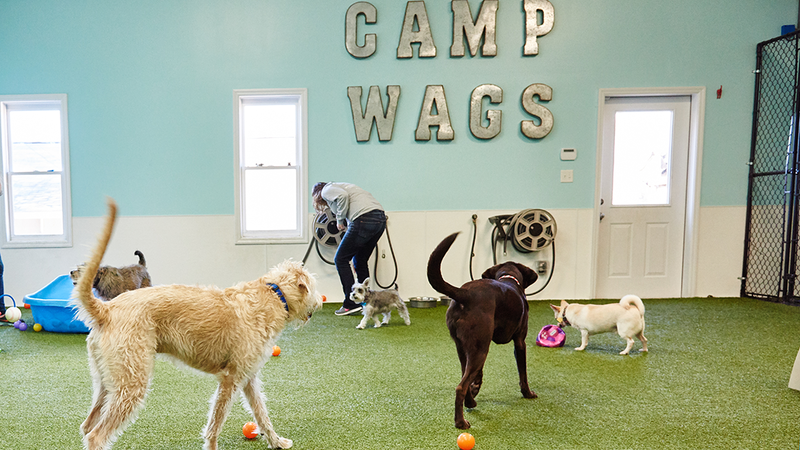 Camp Wags offers a fun-filled daycare in Birmingham, Alabama where dogs can enjoy a full schedule of play time and socialization! Our Camp Counselors take great care to introduce dogs properly and determine play groups by each dog’s personality and preferences. We embrace a low Counselor-to-pet ratio, so that we are able to devote more time to each animal while ensuring the safety of all. Camp Wags continually has fun-filled events to keep all of our furry guests excited to come play with us. From our Santa Paws Party to our July 4th Bark-a-que, we have an exciting event planned that will give your loved ones something to wag about! Our furry guests return home with daily report cards documenting their great day at Camp Wags with an outline of their activities and their successes! 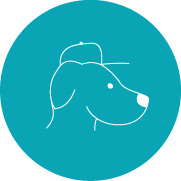 If you need help getting your dog(s) to Camp Wags, the Wags Express provides taxi services to and from our facility within a five-mile radius of our facility, which is convientally located in the heart of Homewood. 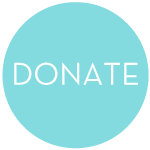 *All packages can be used consecutively or separately and expire six months from purchase date. *All dogs participating in daycare must be up to date on Rabies, DHPP and Bordatella (every six months) vaccinations.